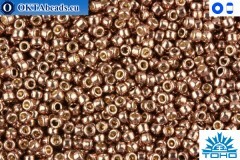 Size - 11/0 Package - 10g (gross weight 10,5g) Specification - japanese seed beads, color - Permanent Finish - Galvanized Rose Gold (PF551) Country of origin – Japan.. 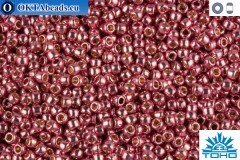 Size - 11/0 Package - 10g (gross weight 10,5g) Specification - japanese seed beads, color - Permanent Finish - Matte Galvanized Pink Lilac (PF553F) Country of origin – Japan.. 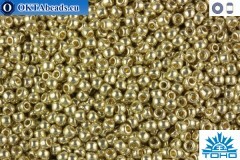 Size - 11/0 Package - 10g (gross weight 10,5g) Specification - japanese seed beads, color - Permanent Finish - Galvanized Mauve (PF556) Country of origin – Japan.. 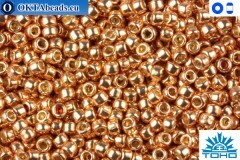 Size - 11/0 Package - 10g (gross weight 10,5g) Specification - japanese seed beads, color - Permanent Finish - Galvanized Aluminum (PF558) Country of origin – Japan..